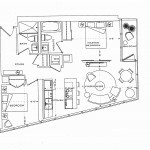 1 Bed – 536 sq. 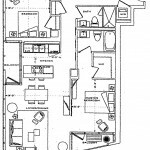 ft.
1 Bed + Den – 629 sq. 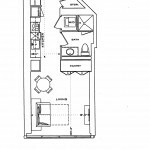 ft.
1 Bed + Den – 637 sq. 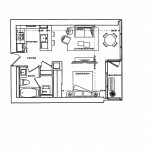 ft.
2 Bed – 797 sq. 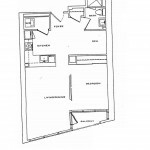 ft.
2 Bed – 1,038 sq. 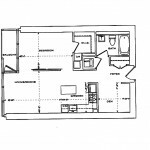 ft.
2 Bed – 1,131 sq. ft. 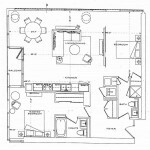 Bachelor – 411 sq. ft.
Theme: Illdy. Copyright 2018. All Rights Reserved. Axon Capital Realty Advisors Inc., Brokerage.